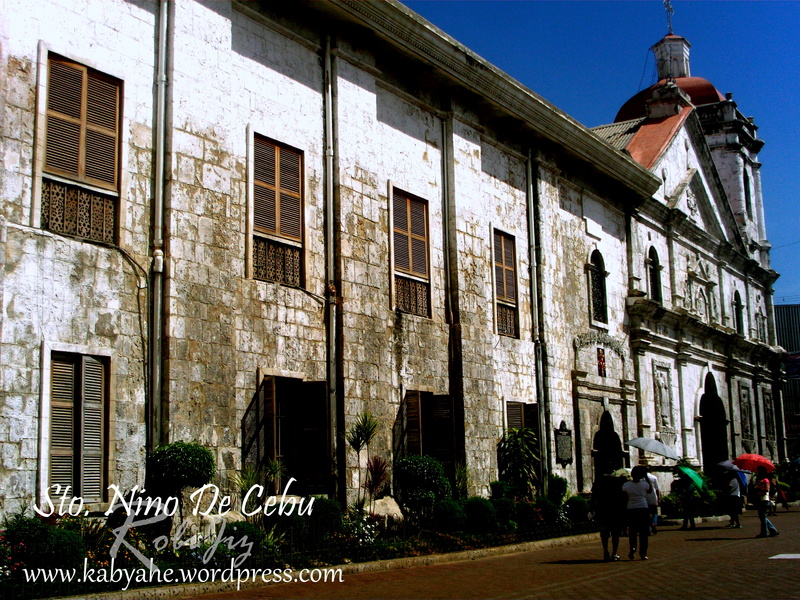 Magellan’s Cross, located in Magellanes Street, is Cebu’s most important historical landmark and an important shrine. 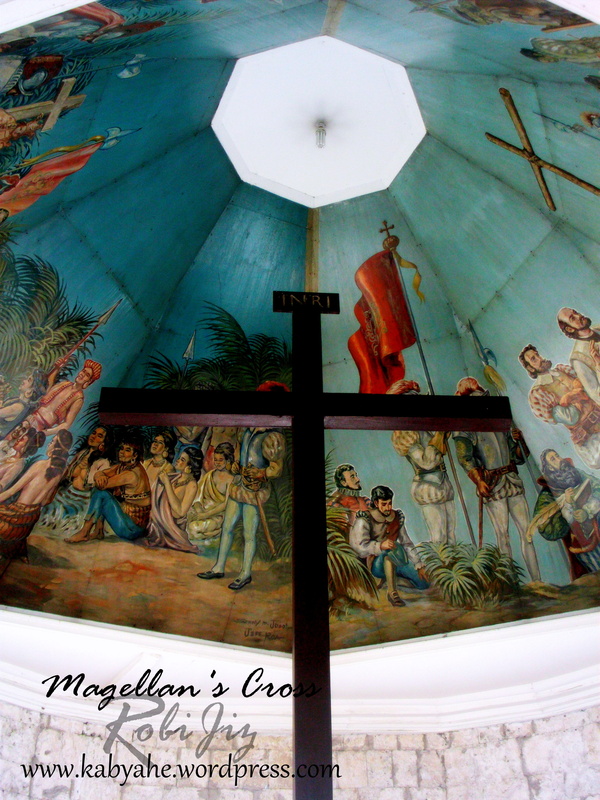 Magellan’s Cross was planted by Ferdinand Magellan when he arrived at Cebu City on 21st April, 1521. The Magellan’s Cross is kept in a small chapel, which is next to Basilica Minore del Santo Nino. It is believed by some people that the cross is the replica of the original one. 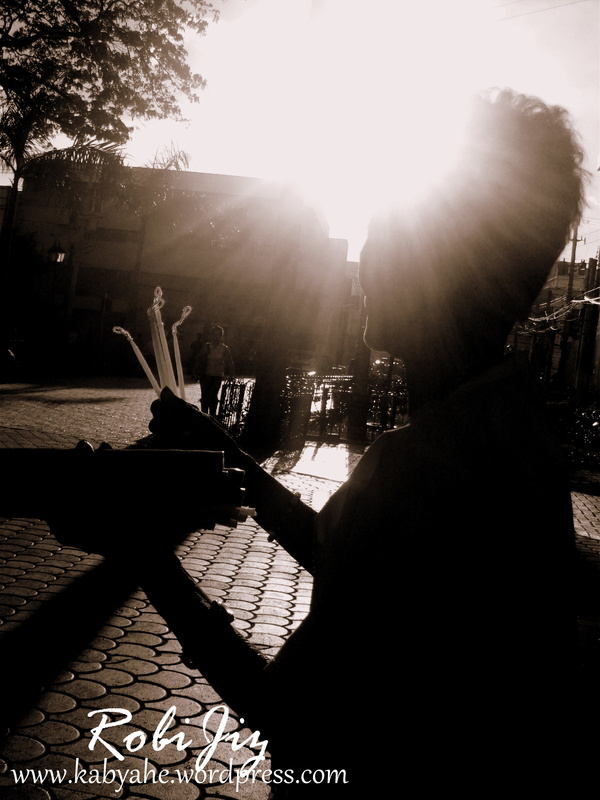 Magellan’s Cross is a popular tourist attraction of Cebu City. The cross is now used by Cebu City Hall as a symbol and the image of Magellan’s Cross can be seen in the seal of the city. 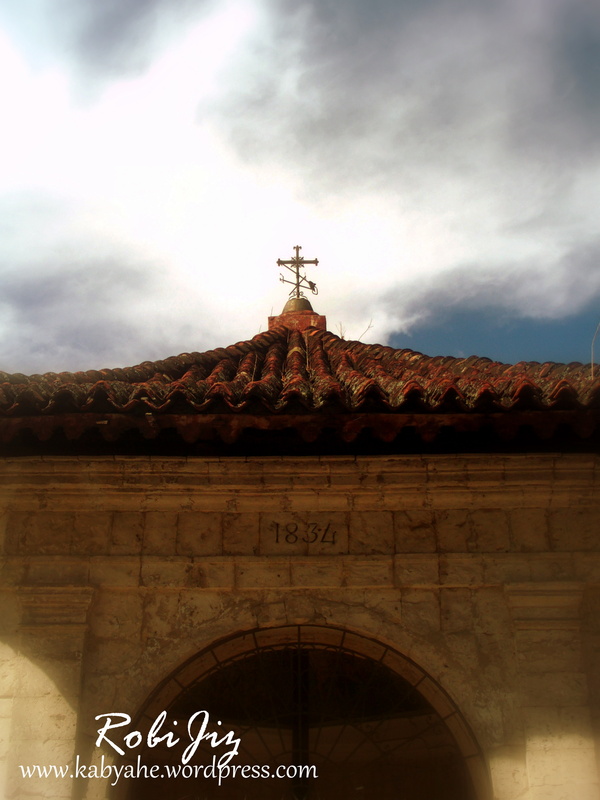 There are more places of tourist interests in close vicinity of Magellan’s Cross. 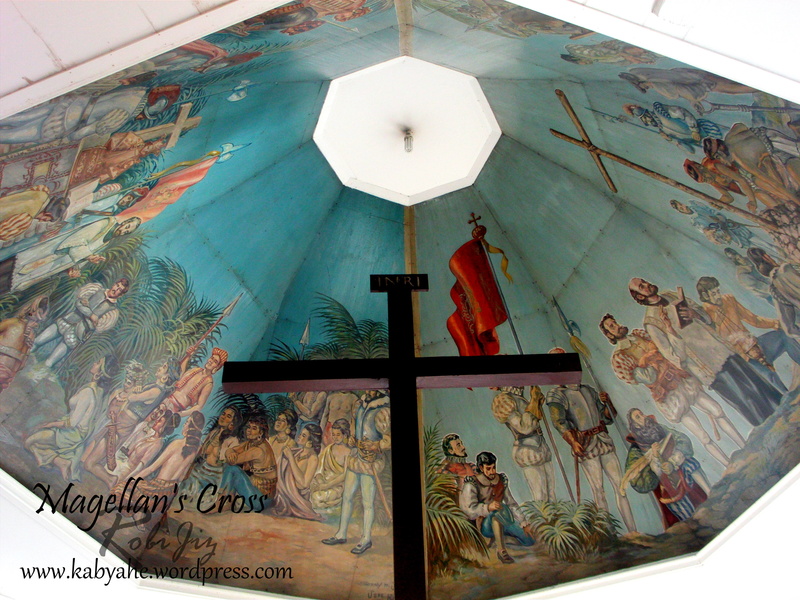 Painted on the ceiling of the shrine is the scene that relives the moments of the erection of the cross on Cebu Island. Aside from Magellan’s Cross, the shrine is also famous because of the Sinulog Dancers, who dance in front of the cross while uttering the prayers or petitions of shrine visitors. The dancers can be asked to perform by anyone by paying a fee. The fee is based on the number of candles that the dancer will light up during her dance. 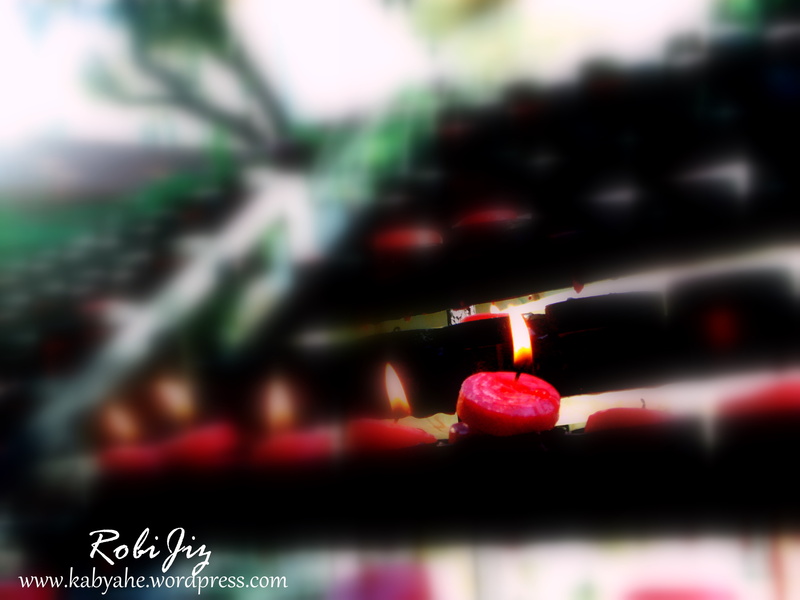 Photos (photography) by: Robi Jiz.